BTX Global Logistics was nominated a Hearst Connecticut Media Group Top Workplace in 2016, 2017 and 2018. BTX Global Logistics has over 35 years of experience in the shipping business. With regional offices located across North America and partners worldwide, we are constantly looking for the right individuals to join our team. 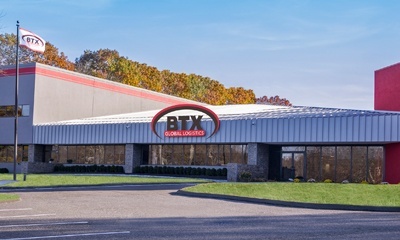 BTX offers a fun, fast-paced and professional environment where teamwork, innovation and a commitment to excellence are valued.